Last week, Government of Canada (GoC) benchmark bonds plunged markedly across the 2-year, 5-year, 7-year, and 10-year bond yields. 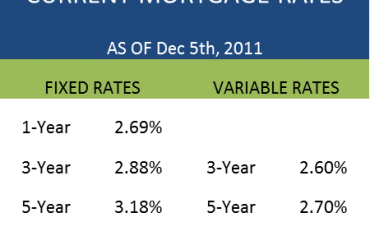 Tracking bond yields is important because they help drive fixed mortgage rates. For example, an increase in 10-year GoC bond yields will likely cause an increase in 10-year fixed rates. 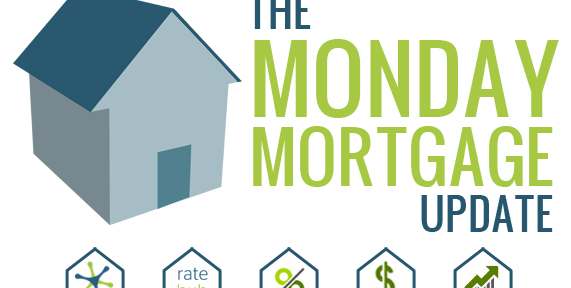 According to the Financial Post, another round of mortgage wars could be on the horizon. 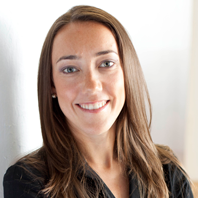 All eyes will be on 10-year fixed rates as the 10-year bond hit a record low of 1.62% on Friday. 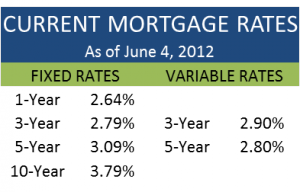 Last week’s Monday Mortgage Update pointed out falling 10-year GoC bond yields, which hit a-then record low of 1.80%. 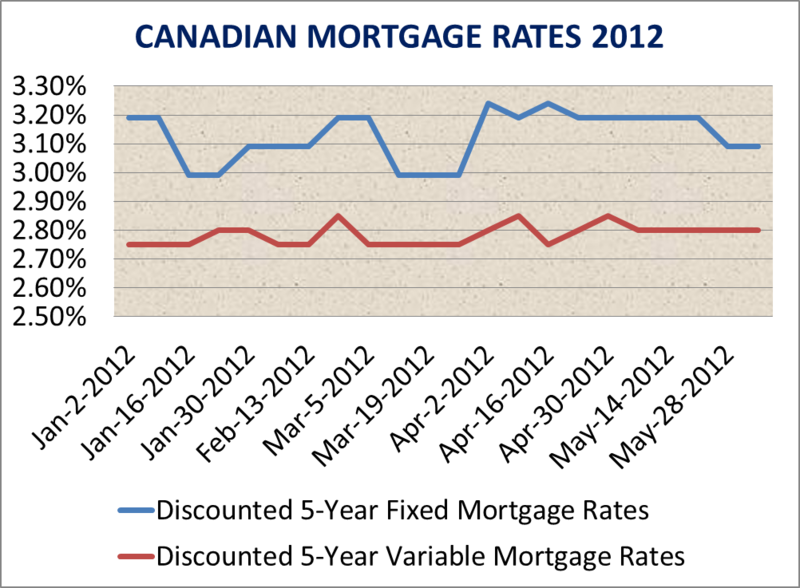 Currently, the 10-year fixed rate on Ratehub.ca has been hovering at a relatively low 3.79% for a most of 2012. Now that the 10-year bond yield has dropped 43 basis points or 0.43% since the beginning of May, it is likely that lenders could start discounting the 10-year fixed rate even further. The ingredients for another mortgage pricing war are present. 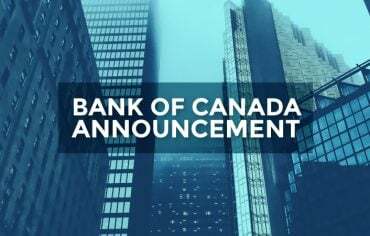 According to an unnamed analyst, “with yields where they are banks can absolutely afford to cut mortgage rates again.” However, pressure from Ottawa on lenders could hold off of another mortgage war. Stay tuned.